Dimples’ appreciation for the printed word runs deep. We are focused on reducing the barriers to printing documents. Lowering print costs is a huge, positive step toward this goal, as is reducing greenhouse gas emissions for our clients. Over the past decade, as e-reading has grown in accessibility, so have the number of studies showing that reading from digital displays reduces the reader’s comprehension of the material. Conversely, physical printed documents enable deep reading. 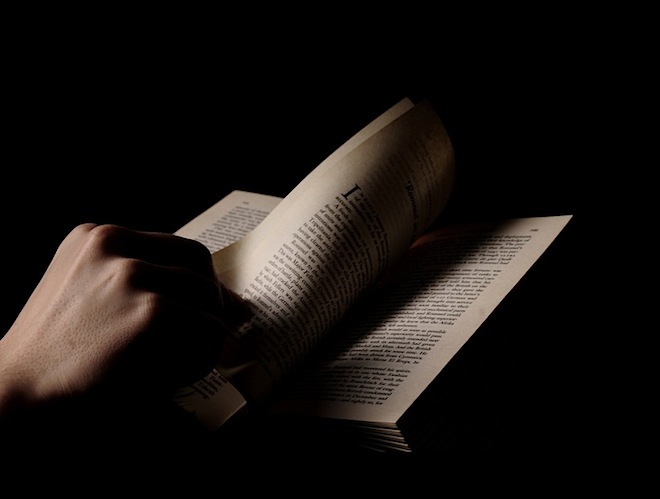 Brandon Keim‘s article, Why the Smart Reading Device of the Future May Be … Paper (Wired), surveys the on-going research in the benefits and detriments of hardcopy reading and electronic reading. A 2004 study found that students more fully remembered what they’d read on paper. Those results were echoed by an experiment that looked specifically at e-books, and another by psychologist Erik Wästlund at Sweden’s Karlstad University, who found that students learned better when reading from paper. Curiously, research indicates that even the generation of children growing up with digital displays in their cribs benefit from the enhanced comprehensive attainable with reading hardcopy. Read the rest of the article at Wired. Weigh-in with your thoughts.